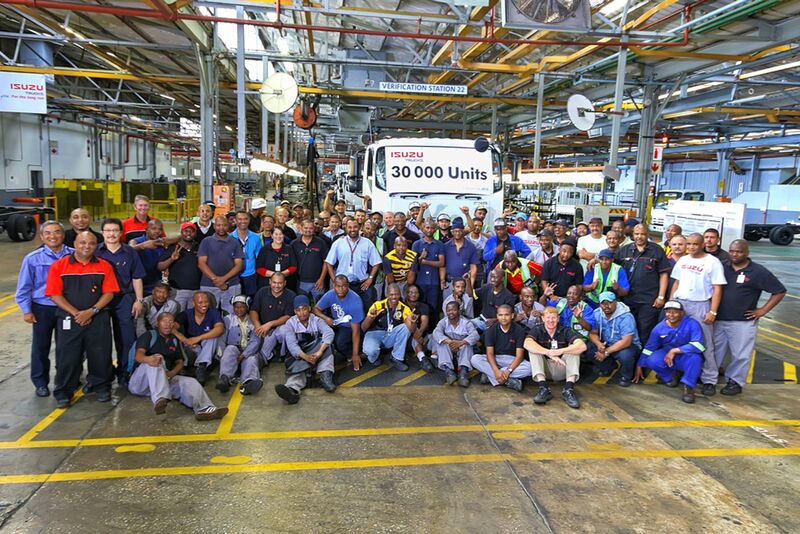 An important new model has been added to Hino SA’s popular 500-Series range of trucks in the form of the 6×2, long-wheelbase 2626 freight carrier, which has an excellent payload capability, a fuel-efficient powertrain and Hino’s highly competitive lifetime costs. (The 2626 model code refers to a 260 hp engine and a GVM of 26 tons). 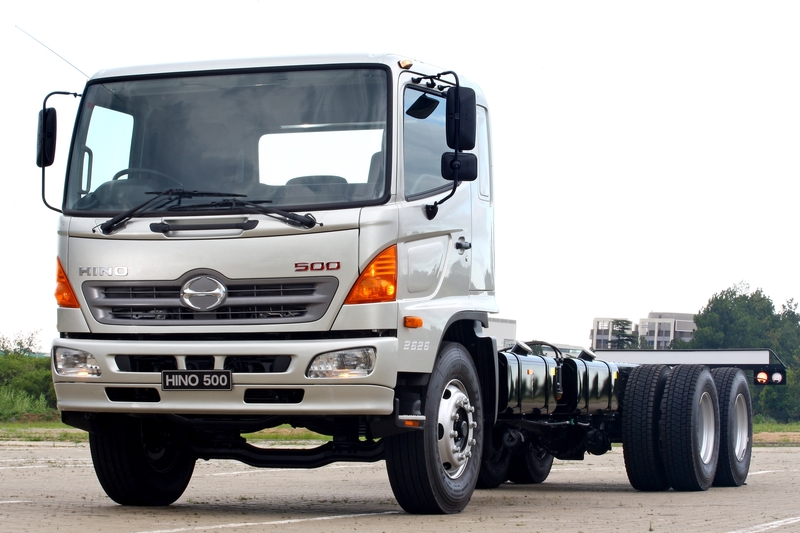 The introduction of this model extends the 500-Series range to eight models, including a tipper and a four-wheel drive model as well as various freight carriers. 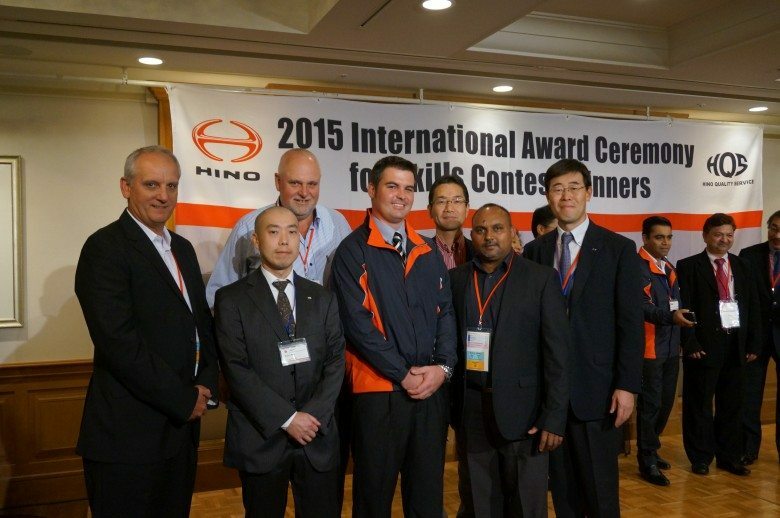 “The 6×2 freight carrier market has exhibited significant growth over the past five years, rising from about 250 units a year to more than 500, so it is important for Hino to have a model to suit this growing demand,” said Hino SA vice president Ernie Trautmann. 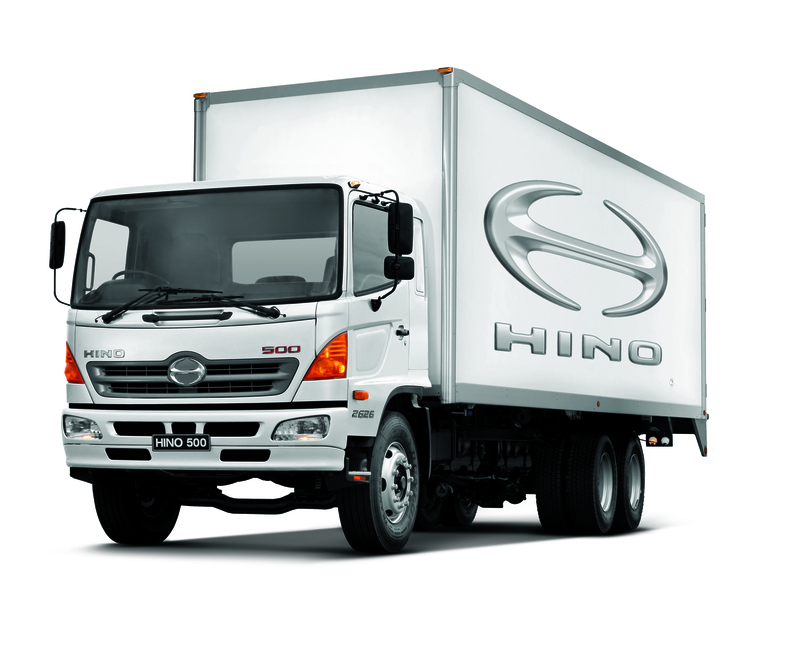 The Hino 500-Series 2626 has a very high specification level and for many applications it can be considered as a worthy alternative to a more expensive extra-heavy category truck. It has a full floating cab, dual air Hendrickson suspension for the two rear axles while anti-skid ABS brakes, side impact beams in the doors and standard seatbelts contribute to driver safety. There are two fuel tanks, each of 200-litres capacity for an excellent range between fill ups. Air-conditioning is standard on the Hino 2626, as is a radio/CD player while other features which make for driver comfort include the multi-adjustable seat, a steering column that is adjustable for rake and reach as well as a suspended pedal assembly which can be adjusted to the optimal pedal height for each driver. The cab has electric tilt. 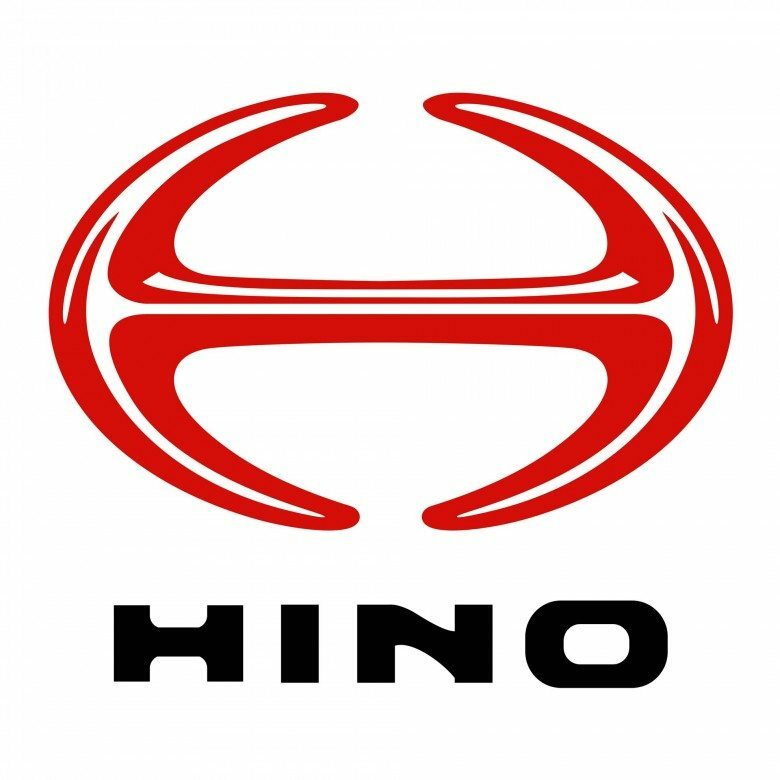 The power unit is the new Hino J08E model which is a direct injection, common rail, turbocharged six-cylinder engine of 7,7-litre capacity, which complies with Euro IV regulations. It produces 184kW@2 500r/min together with 739N.m of torque at 1 500r/min. It drives through an Eaton nine-speed transmission. Wheelbase of the 2626 is 5 850mm with a further 1 300mm between the centres of the two back axles. 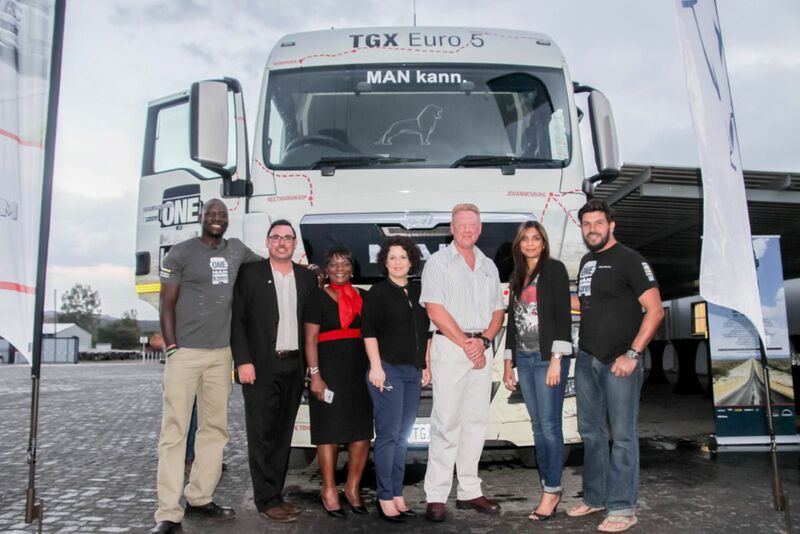 This allows for the fitment of wide range of bodies and is linked to a body and payload allowance of 17 780kg. 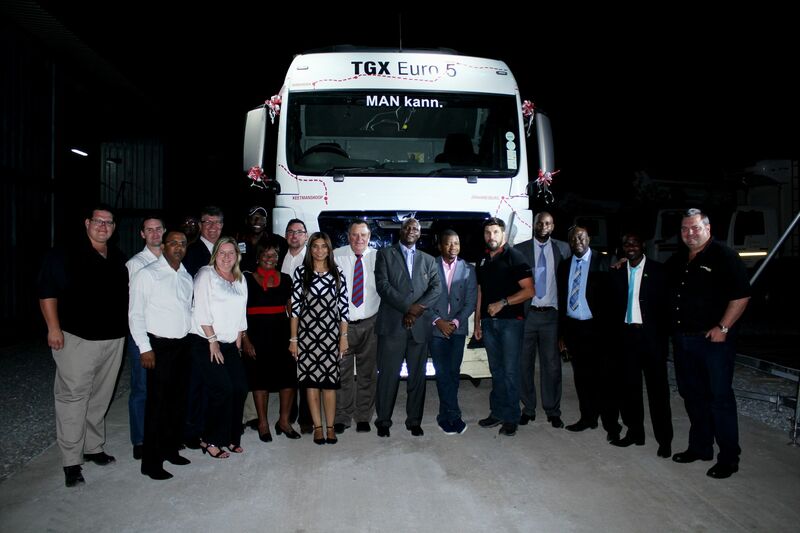 Fitment of a maximum length body, which provides an internal length of 9.9 metres, will allow the transport of 18 lighter weight standard pallets. There is a lift axle option for improved fuel economy and less tyre wear on the rearmost axle. 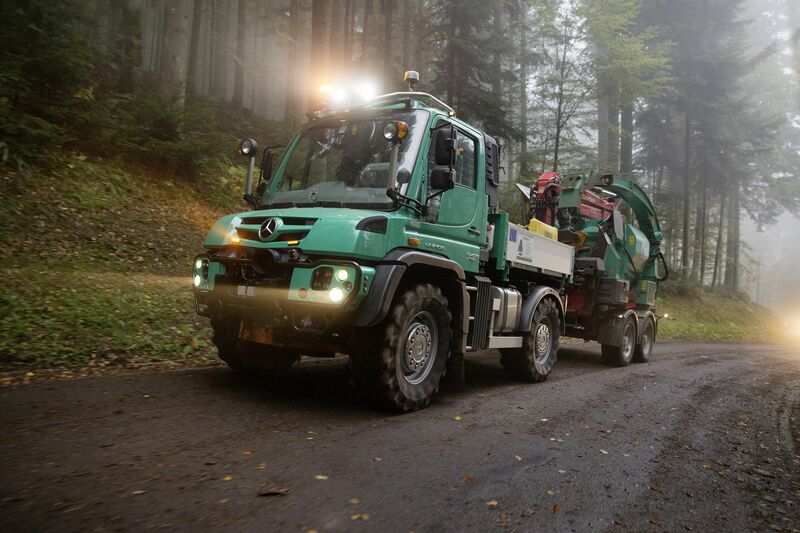 Maximum GVM is 26 000kg and the GCM takes the load capability up to 32 000kg. “We are already receiving serious inquiries about the new model from operators and are pleased we have been able to fill this gap in our 500-Series line-up,” concluded Trautmann.